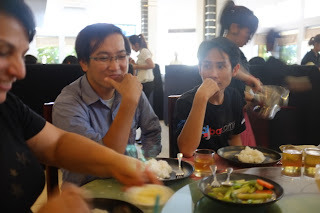 Travelled to Cambodia to attend Barcamp Phnom Penh 4 this week. 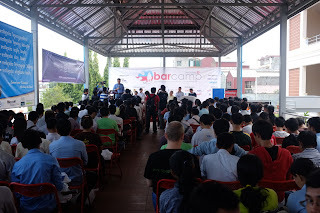 It is the second largest Barcamp in Asia, over 1500 people attended the event this year. 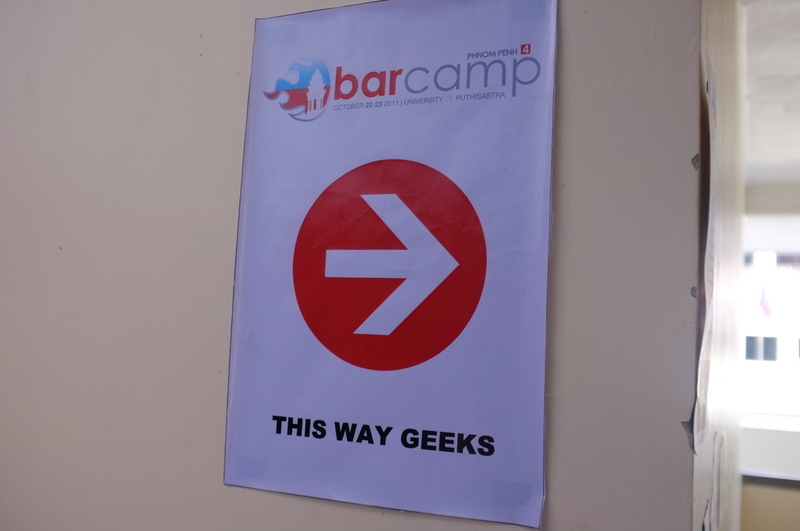 The barcamp's are user-generated conferences (or unconferences) with open, participatory workshop-events, the content of which is provided by participants. 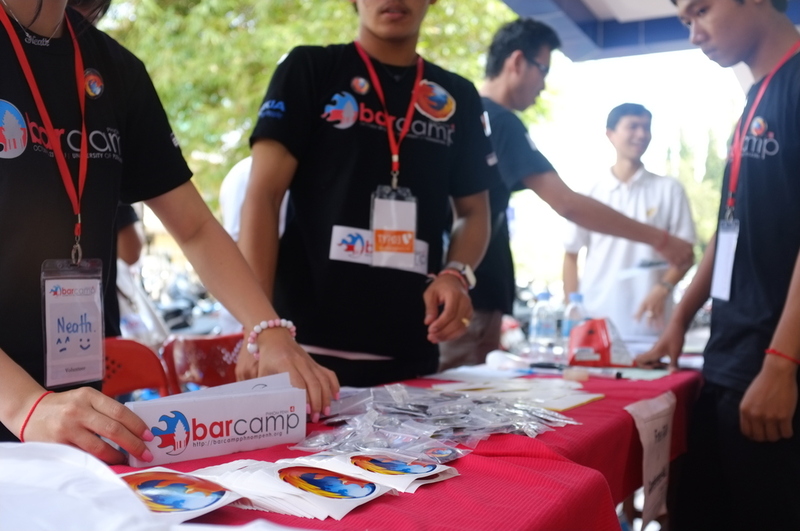 Barcamp Phnom Penh 4 attracted dozens of foreign barcampers from all over the world. The barcamp featured talks related to Blogging, Entrepreneurship, Android Development, Web Technologies, Mobile App development, Security, Mapping Technology and Localization. 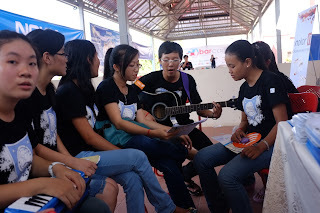 The young and enthusiastic team of volunteers led by Be Chantra organized a great event. 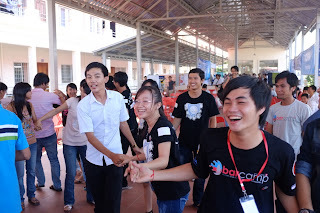 Quite impressed with the spirit of Cambodian youth and zest for learning. 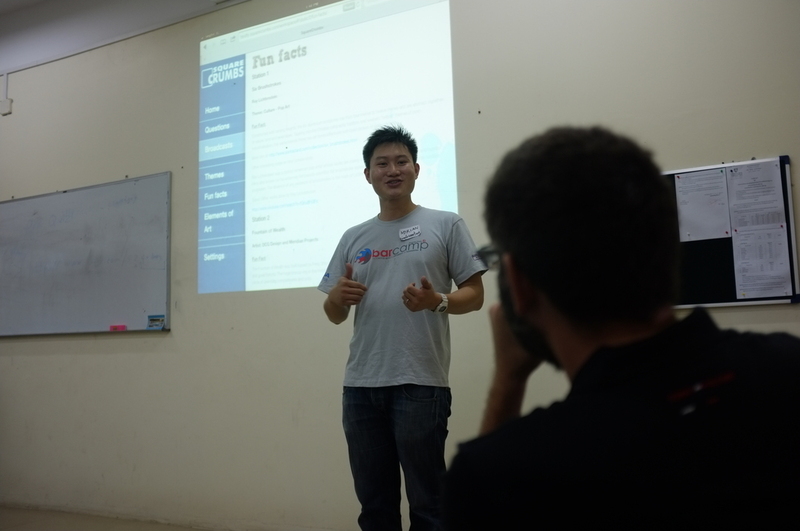 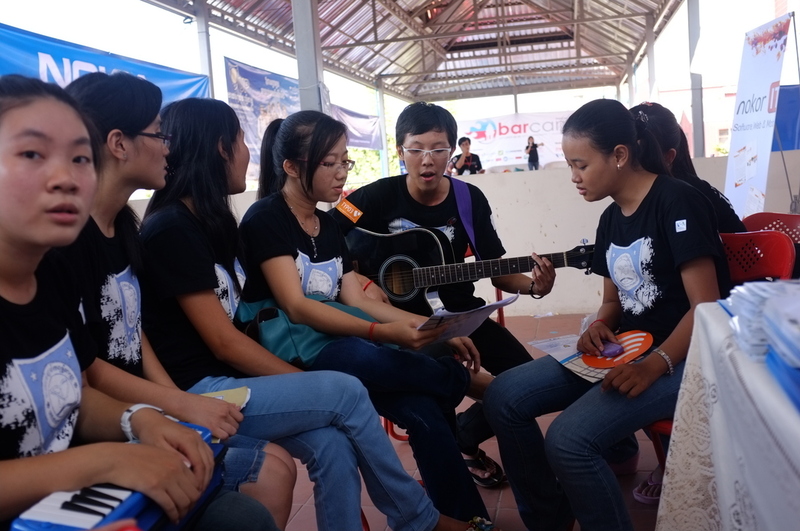 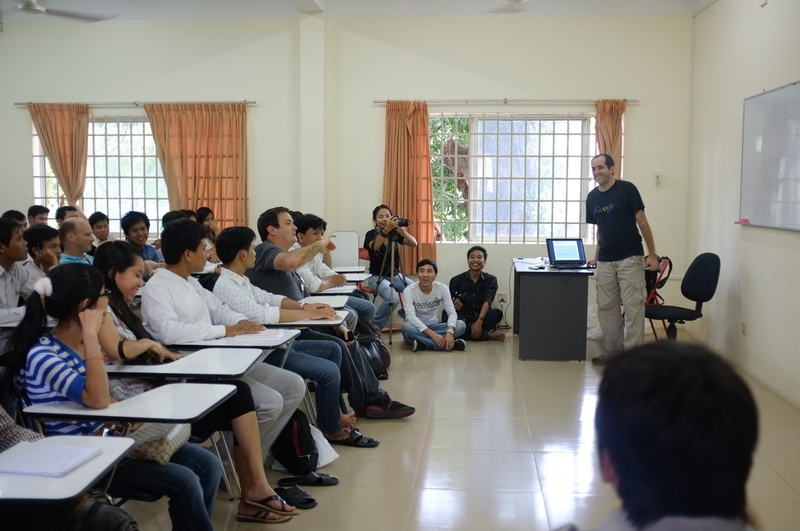 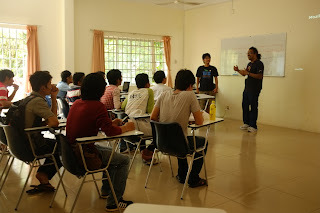 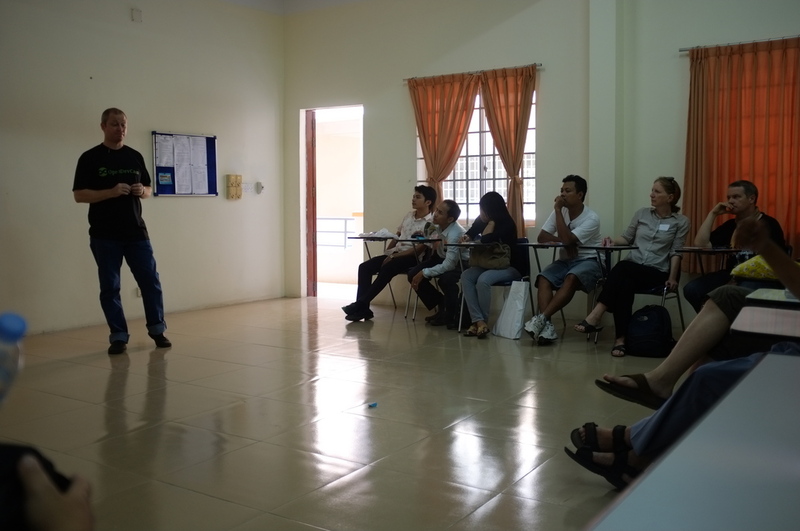 Last month Mozilla helped organize the Open Cambodia event. 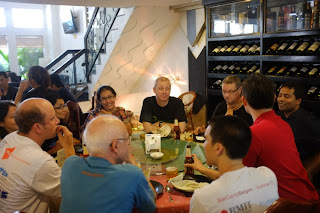 My trip to Cambodia is to engage the Mozilla contributors and kickstart Mozilla Khmer Localization (L10n) team. 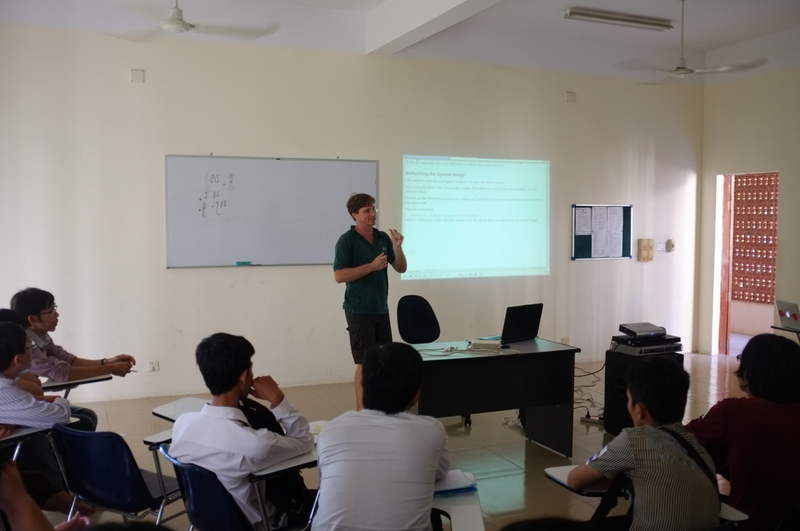 Open Institute has been developing KhmerOS to provide local language computing environment for Cambodia. 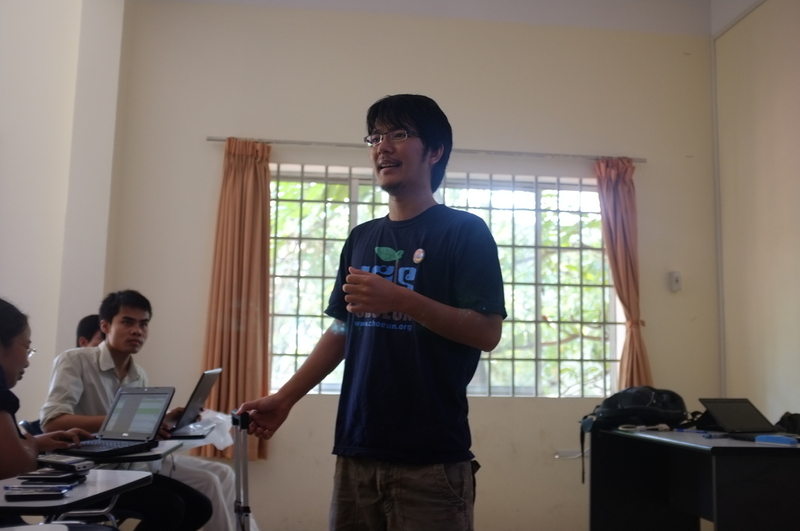 However their decision to change the name of Mozilla Firefox and other Open Source software has fractured the contributor community. I hope the Mozilla Khmer Localization(L10n) sprint and my interactions with KhmerOS team would pave way to remedy this situation. 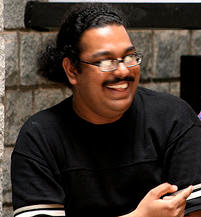 Vannak (@evannak) of KhmerOS project has been spearheading the Mozilla Khmer Localization(L10n) work. 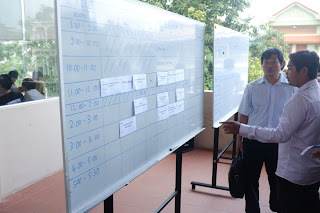 The sprint was delivered in English and Khmer by Vannak and me on the first day of the Barcamp Phnom Penh 4. After my presentation, Vannak did a practical demonstration of Khmer localization by translating Firefox strings using Narro web based translation tool. 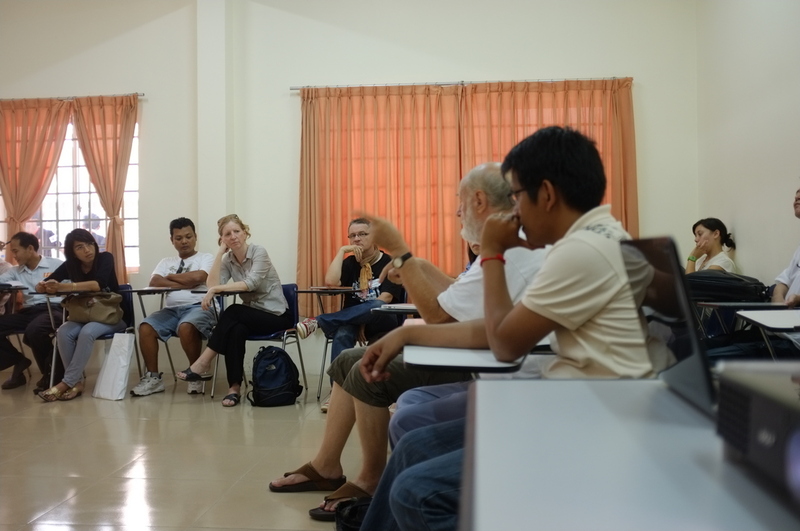 A lively discussion about the linguistic nuances of Khmer language followed. 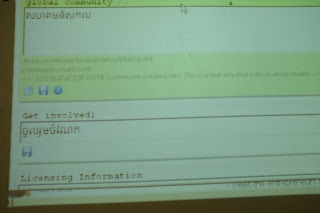 The response to the sprint was very positive. 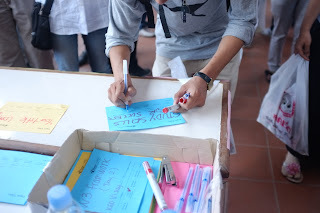 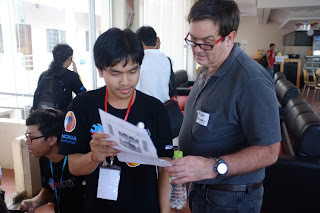 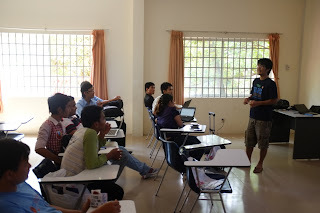 Many people expressed their interest to join the Mozilla Khmer Localization (L10n) team. 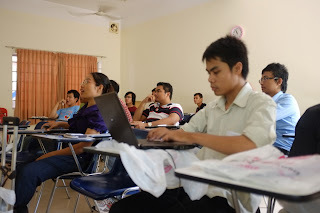 We hope to organize more such events to engage the contributors in Cambodia.